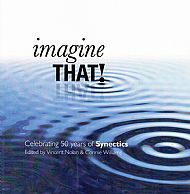 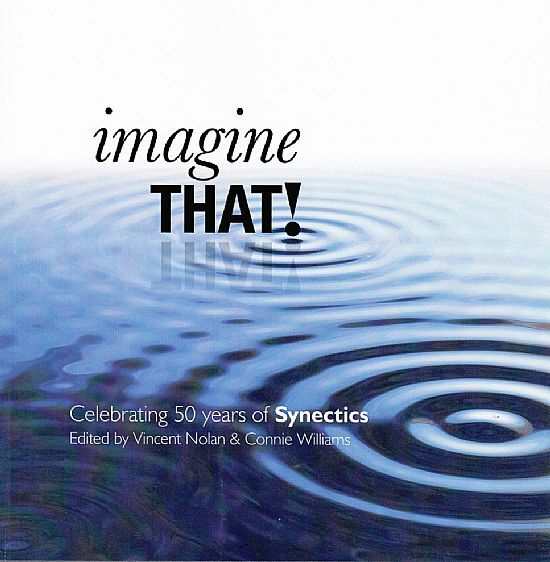 The Imagine That book is a collection of thought pieces, stories and articles by current and former staff members, clients and other associates that guides readers through 50 years of Synectics, its Body of Knowledge and its impact on clients, organizations, communities and individuals. 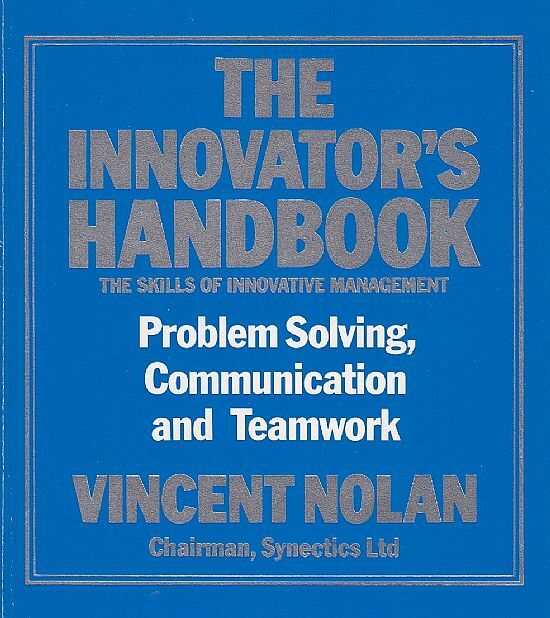 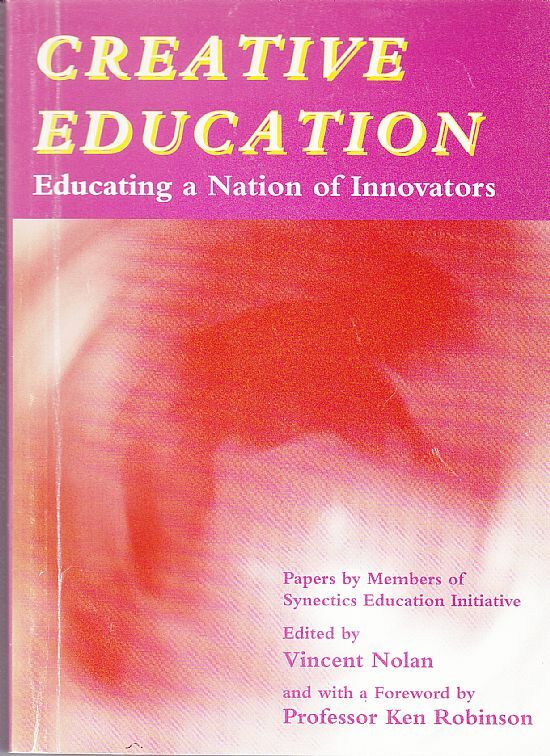 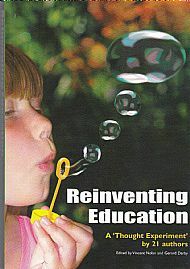 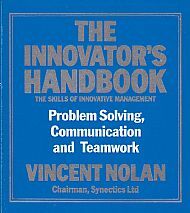 It was edited by Connie Williams, General Managing Partner and Chief Knowledge Officer of Synecticsworld and Vincent Nolan, retired Chairman of Synectics Europe and author of many other books, including The Innovator’s Handbook (Sphere Books, 1989). 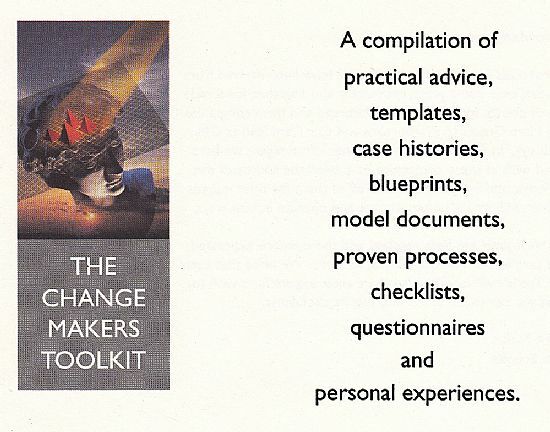 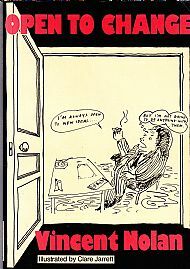 The original paperback version of 'Open to Change'.